God knows every day is a busy day when you’re a parent. Not only is parenting a number one responsibility, there are also household chores, working, driving and other things (which are not exactly thrilling) but you would rather do with a focused mindset to get them out of the way and make room for the fun things in life. Not to mention your young child, for whom every new day is an opportunity for discovery, adventure, and learning. 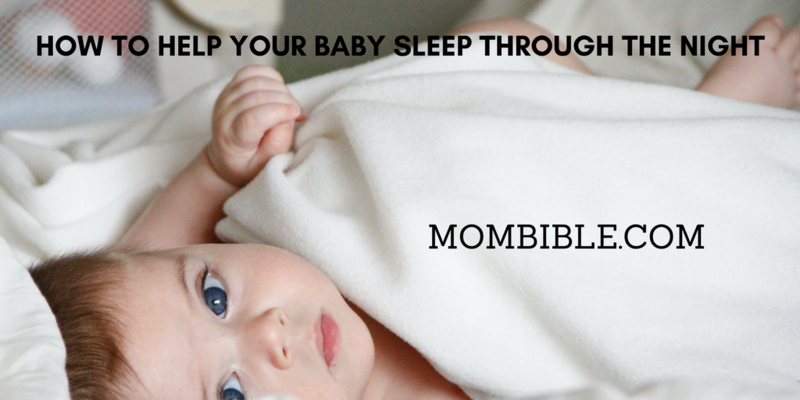 Having a good nights sleep would be great for everyone involved, as only getting 40 winks will make anybody less able to concentrate properly only serves to hinder our progress through the tasks we have on each day and will leave your baby in no mood to play and learn. 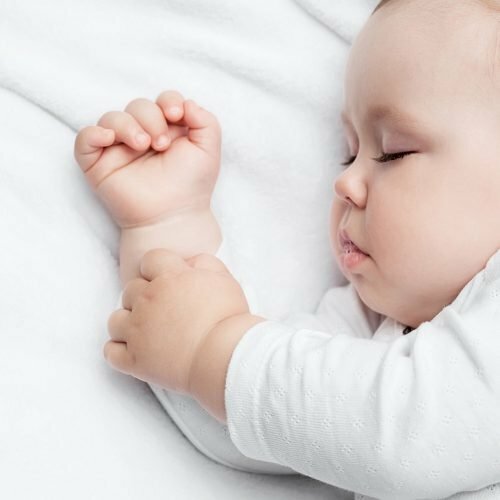 So, to help reduce that 4 am wake up calls, I have here a small guide with some suggestions on ways to get your baby to sleep easier throughout the night which in turn will be a relief for your poor restless eyes. Without going too much into it; it basically determines when we feel things such as hunger and tired and so on based on certain triggers indicating the time of day. The circadian rhythm is a natural mechanism and can in adults also become out of sync, I would highly recommend looking into it for your own health too! Now the exact time you should put your baby to bed is an open discussion and based on a conversation I have had with other parents and the research I have done it would heavily depend on how old your child is in months. How many naps they have a day and also how long it is between their last nap and bedtime. I would really recommend looking into this is more detail to find more specific information on this topic. Whilst we are on the subject of routine, its also advisable to do the same thing every night before bed as a ritual of sorts. I don’t want to delve deeply into the realms of human biology again but it’s similar to exercise: your body will automatically respond with an increased heart rate and blood pressure before you start exercising once you do it on a regular basis and this can be applied to sleep. Another suggested route to teaching your baby to fall asleep on their own is a technique called the “Ferber Method” which is something you may have heard of. It’s a tactic to encourage your child to be less dependant on their parents when they awake during the night. This method is a gradual process, and its normally only recommended for children past 5 months. I personally think its a great idea but unfortunately I hadn’t heard of it when my children were that young so couldn’t test it myself, but I have friends who have been giving it a try for a few weeks now and are optimistic of the results. I also prefer to use a Co-Sleeper Bassinet for my youngest. In a nutshell you are basically increasing the amount of time you will take to respond to your babies crying when they wake each time they do so. Therefore, you will have the peace of mind in knowing your child is ok because you will check on them, but you would basically be letting them know that consistently using crying to get attention when there is nothing wrong will not lead to the attention they desire. As a result, they should be in the land of Nod. Of course for some, this technique can be quite disconcerting, as it is not nice having to actually put up with the crying for long periods and so it would take a parent with nerves of steel and a lot of persistence to actually achieve the desired effect. The pacifier falls and the crying begins, it would be a good idea to train your baby to ditch it and sleep without it. Looking back to my first suggestion on routines; you could make washing the pacifier and putting it away just as much a part of the bedtime routine as brushing the teeth or bathtime. Unfortunately for you, like the Ferber Method, it’s going to be a case for letting the child cry it out for a couple of nights before they get used to not having the binky as a night time comfort. Soothing lights of certain colors are incredibly useful for people of all ages when its time to sleep, not just for babies. A dim light of a soothing red or green are exactly what your baby will appreciate and if you have one which projects shapes, it will give them something comforting to when falling asleep without being too exciting. You can get night lights which plug into the mains or as fixtures on the bedroom light itself, it depends on which is convenient for you or whoever else the baby may share the room with. Baby mobiles are a classic aid to their sleep as the soothing music which they play is also something for the baby to slowly drift off to. Again its good practice to make certain it’s not something that’s going to excite them too much because you don’t want them crying again when the song is over. If you have tried soft music and it doesn’t work, try using white noise. Use a radio or you could even find audio clips of white noise online which can be put on repeat. Just make sure not to have any laptop or TV screen on in the room at the time. Play the white noise on a low volume, you don’t want it to be intimidating but just as a continuous, low-key background noise. It will help drown out any other sounds from within and outside the bedroom such as traffic or people watching TV downstairs. No, I’m not suggesting reading your baby the complete works of Shakespeare! Although that would certainly help put me to sleep. There are plenty of “books on parenting” (funnily enough) out there that gives plenty of in-depth advise and strategies if these tips just don’t do it for you. Not only are there a wide selection of guides on this book form, you could also choose some good bedtime stories and again: add them to the bedtime routine. A momma’s or papa’s recognizable and soothing voice is just as good as music for the baby to drift off to and if they don’t nod off, they’re bound to get into a much more relaxed state. Lastly, it’s critical for me to say that you shouldn’t blame yourself if you are doing all you can to help just because your friends’ kids slept soundly all night, every night! Every child is different, and they all go through phases as they age and so different techniques may only work at certain ages. I do hope you and your child find some good respite during the night, and it would be fantastic if this post helped you some. Thanks for reading and sweet dreams!